We have been trying to figure out what else we can design with recycled belts. 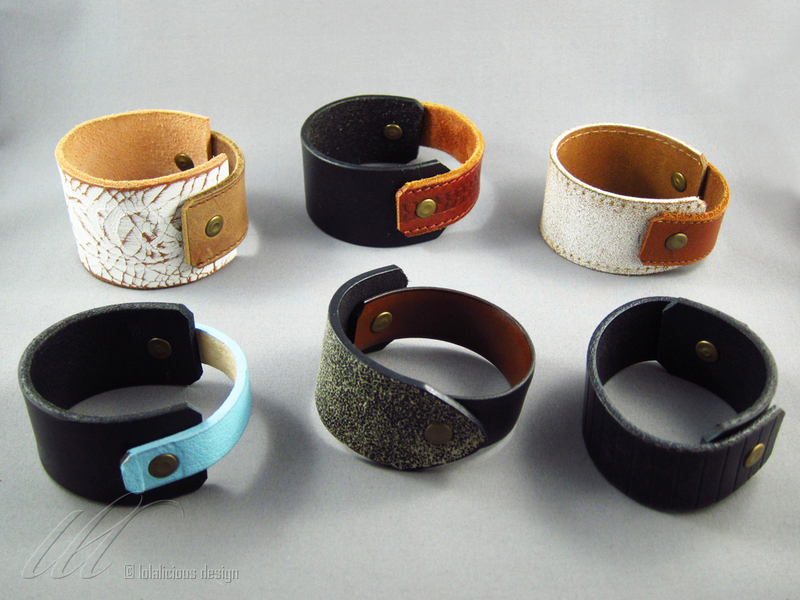 Introducing our new line of leather cuffs coming soon to our online store and ‘make it!’ Vancouver 2012 booth. 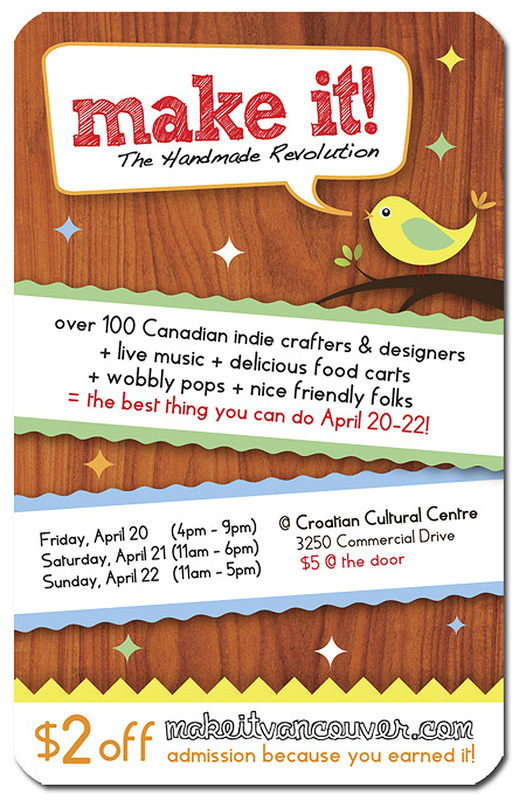 Come see us again at the Croatian Cultural Centre for our second ‘make it’ Vancouver show on April 20-22!